I was searching on the internet the other day, stopping at my usual haunts and watch blogs. I was reading all of these great stories of watch histories and it struck me, where can I find the top watches that have really made a mark in history? I did a quick search and I didn’t find any satisfying list compiled, so I took it upon myself to do it. Here it is; the first thing you’ll notice is that there are more than ten here. Well I took some liberties, and I can, because its my list. I wanted to choose pieces that made an impact, that was he first at something, or contributed something to its legend. I didn’t want to base it on popularity, although the two #10 watches kind of are. 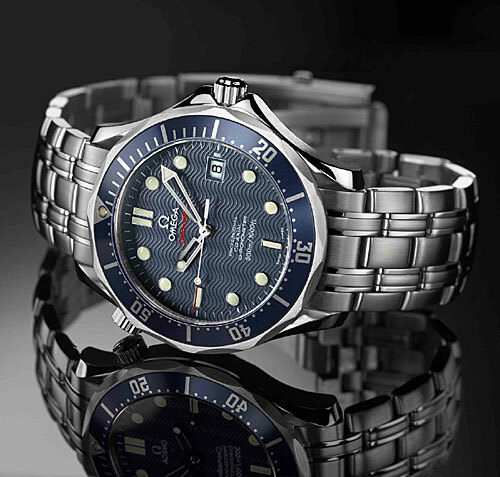 10 Is tie between the Omega Seamaster and the Rolex Submariner. They were both worn as Bond watches, the Rolex being the first, and the Omega being my preference. Repeatedly placed head to head in comparisons, these watches have become the most succesful models in their respective brands, and have made a name for themselves the world over. Both are great watches durable and beautiful, deserving of a spot in the top ten. 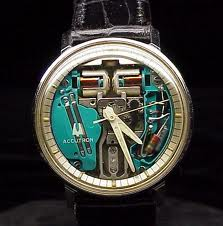 9 Is the Bulova Accutron Spaceview. 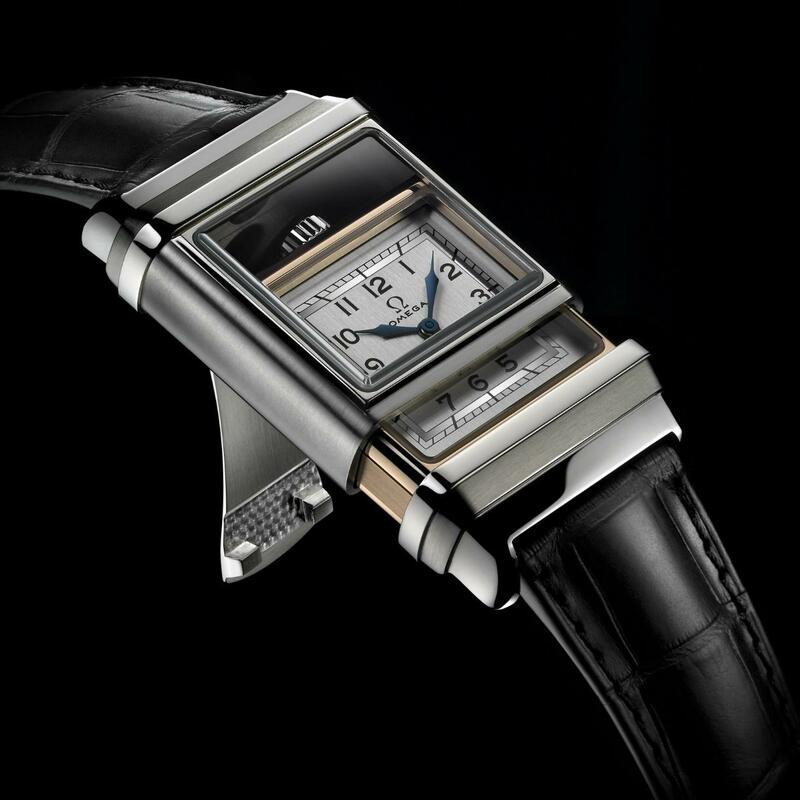 A revolutionary technology at its début in the mid 60’s, the tuning fork movement that had double duty with NASA’s flight instruments was visible through the dial. It has become a very desirable collector piece, and has been re issued recently by Bulova (Shameless plug – you can get one at Diamonds and Gold). 8 Is the Hamilton Broadway limited Railroad watch. 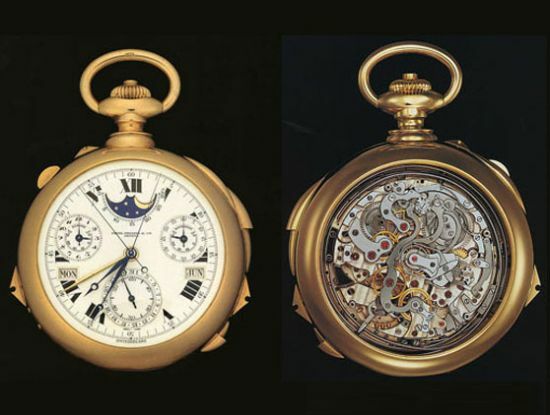 Released in 1893 as Americas finest watch, with Railroad accuracy this watch helped build Hamilton’s company to a top-tier American brand, and at the same time keeping the railways running safely and on time. 7 Is the Omega Marine. Being the first divers watch introduced in 1932 definitely has a huge impact on the watch world we know today, giving us the ability to keep track of time somewhere very important; under water with a limited supply of air. 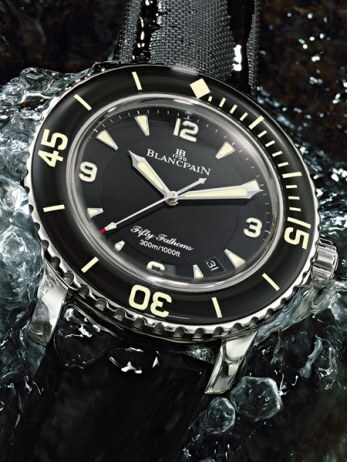 Honorable mention goes to the Blanpain 50 Fathoms for being the first of the more modern dive watches most notably worn by Jacques Cousteau. 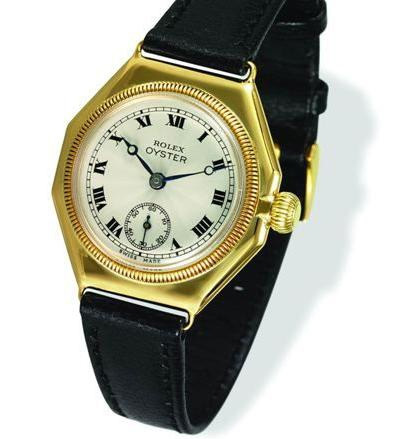 6 Is the Rolex Oyster in 1926 it became the worlds first waterproof, and dust proof watch in the world. The following year it successfully crossed the English Channel on the wrist of swimmer Mercedes Gleitze, launching the race to make watches that you can wear literally everywhere. 5 Is the Hamilton Ventura launched in 1957 as the words first electric-powered watch, and famously worn by Elvis Prestly in the film “Blue Hawaii”. 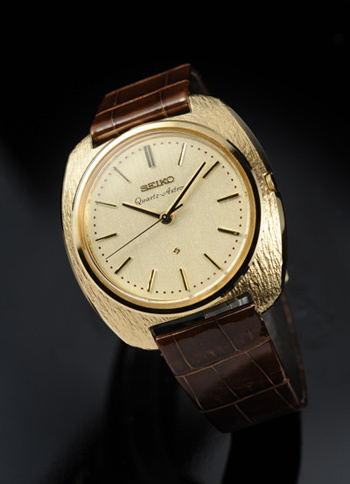 Honorable mention goes to Seiko 35 SQ Astron for being the first quartz released for Christmas in 1969. 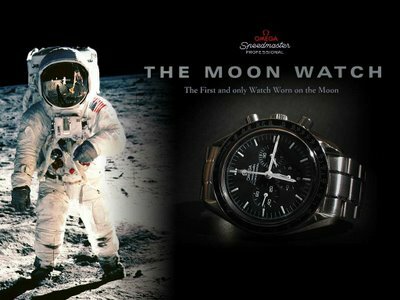 4 Is the Omega Speedmaster. Recognised for its out of this world reputation by not only being first to the moon, but also saving the ship and crew of the notoriously unlucky Apollo 13 mission thus cementing this piece in history. 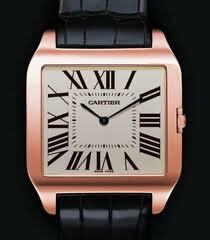 3 Is the Cartier Santos. Being the first originally designed Men’s wrist watch, the Santos watch was designed by Louis in 1904 for his friend and pilot Alberto Santos-Dumont. Created to aid in the problem of the unreliability and impracticality of using pocket watches while piloting “flying machines”. 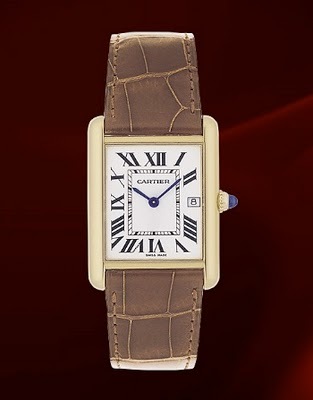 Honorable mention goes to The Louis Cartier Tank designed shortly after became one of their best selling watches, also was famously worn by JFK. 2 Is the Harwood self-winding watch. 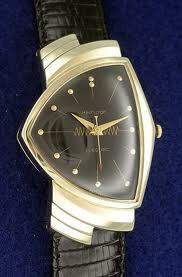 It was the First automatic (bumper) wristwatch manufactured, the idea paved the way for Rolex and others to follow. It revolutionised the world of horology. This entry was posted in Bond, Bulova, Cartier, Hamilton, Omega, Rolex, Watches, What to Read and tagged Alberto Santos-Dumont, best watches, Bulova, English Channel, Hamilton Ventura, History, Jacques Cousteau, moon watch, NASA, Omega Seamaster, Omega Speedmaster, Rolex, Rolex Submariner, Swiss, top ten, Watch. Bookmark the permalink. Pingback: New post on Howtobeswell.com-top ten watches......feedback? Now a days i am searching a watch on the internet. Actually i want to buy a good watch of best quality. I have no more time to visit any store that’s why i am visit some sites on internet for watch. i want to buy ladies armani watches.